Start Your Vehicle from Your Phone with Drone Mobile™ Compatible devices. Method Mobile is your Remote Car Starter Expert in the Edmonton area. We do things a little differently than other shops. We only use the best technology for every remote car starter. Edmonton area drivers can trust us to provide them with the highest quality — we never compromise by using outdated tech, sub-par materials, or factory seconds. All the remote starters available from our shop in Edmonton have an excellent transmitter range, allowing you to start, stop, lock, and unlock your car even from a long distance. We stay up to date on the newest advancements in vehicle electronics and technology in all things remote car starter. Sherwood Park drivers can rest assured that they are receiving the latest and greatest. We only sell products that we believe in and that have the lowest defect rates available on the market. For instance, all the remote starters we sell in Sherwood Park have engine speed sensing to monitor engine RPMs. This ensures that your car does start, even if the first attempt fails — such as on a cold day. It also provides over-rev protection to prevent damage to your vehicle. We always provide our clients with a lifetime warranty on products and remote starter installation. Edmonton area drivers will receive this in addition to the manufacturer's warranty on the product. We are an R&D remote car starter installation location for several manufacturers of remote car starter technologies, including Compustar remote starter. Edmonton area clients can choose between several different systems to find one that is best suited to their needs. We don't skimp or compromise on shop supplies or tools when it comes to car starter installation. Edmonton area clients trust us, as they know that we fully solder every connection and make sure the job is done right the first time. We invest time and money to provide you with a top-notch service. We are able to keep our prices down, because our clients never need to pay for our mistakes. We go above and beyond what is necessary. 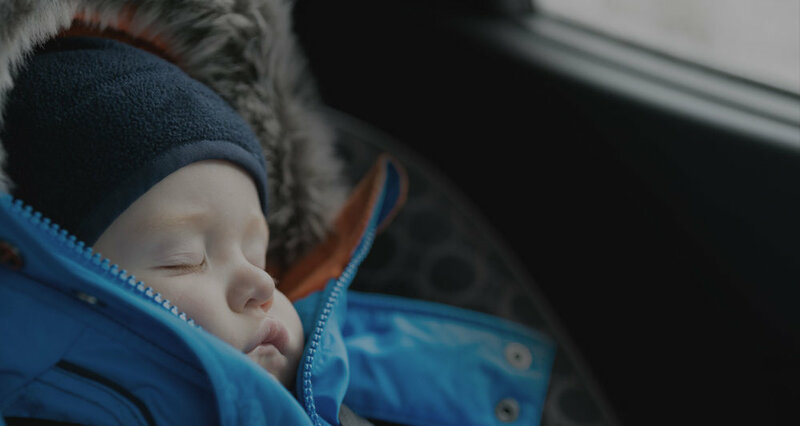 If you're cold on the road, so are your passengers. Make sure all of you are comfortable on your next drive with a Compustar remote starter. Whether you’re in your office, at the mall or at a stadium, controlling your car from afar has never been easier. With Compustar’s long distance remotes, you can remote start /lock/unlock your doors from up to 1-3 miles away! With Compustar 2-Way LCD remotes, you have the ability to receive command confirmations. Also, when paired with a security system, you’ll be notified if you’re vehicle is ever tampered with!